The times of using just one material in lightweight construction are now over. In demand now are intelligent, mixed construction methods – based on layers of plastic, aluminium or steel, for example. But how can hybrid components, the properties of which change with each layer of material, be machined? The tool industry’s solutions to this question will be on display at EMO Hannover 2019 in September. 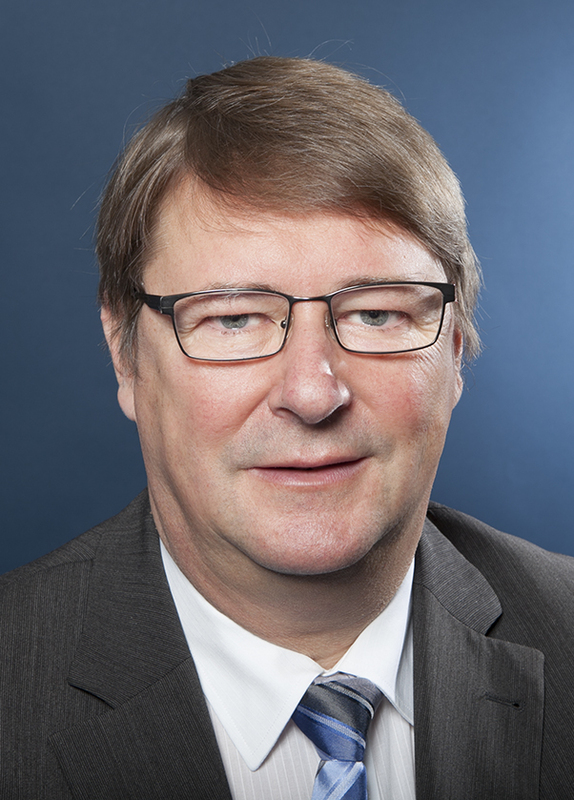 However, Prof. Frank Barthelmä, Managing Director of GFE – Gesellschaft für Fertigungstechnik und Entwicklung Schmalkalden e.V. offered some advance insights recently. Frank Barthelmä: In terms of tool technology, a key challenge arises when users want to machine multiple materials in a component using just one tool – cost-effectively, of course. Typical examples include composite materials such as aluminium combined with titanium, fibre composites including metals, and multilayer systems. These are used in the aerospace and automotive industries, and increasingly also in mechanical and plant engineering. 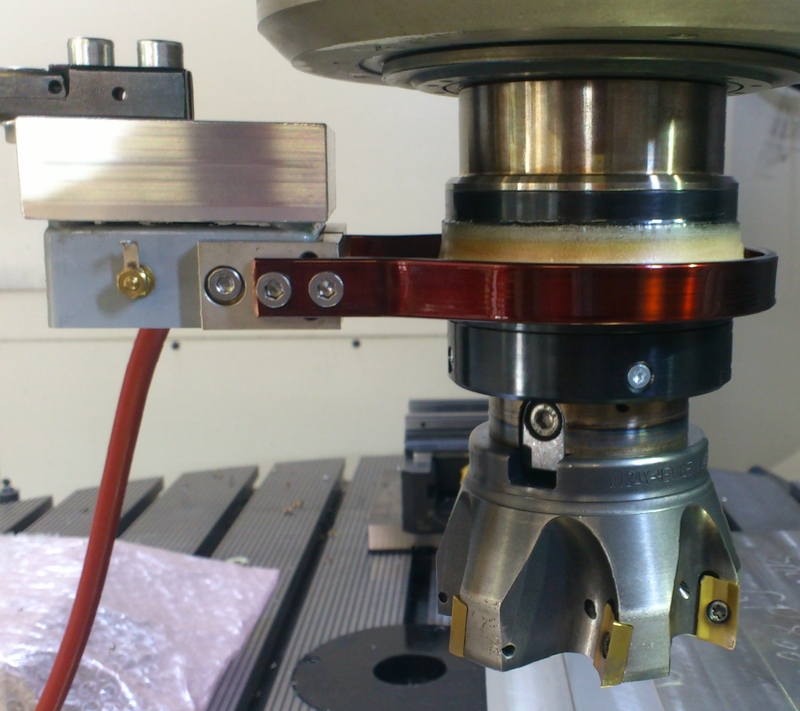 There are different requirement profiles for the cutting edges of tools: the processing of “hard-soft” combinations including “zone transitions”, for example, is a particular challenge. Frank Barthelmä: Researchers and developers must take full account of these factors and their interactions. If a change is made to the cutting material, for example, or if a new cutting edge geometry is developed, the tool developers then also have to adapt the coating or coating technology. And they mustn’t forget the cutting edge micro-geometry, the characteristics in the transition zone right between the main and secondary cutting edges. This is particularly important for hybrid materials that are difficult to machine. 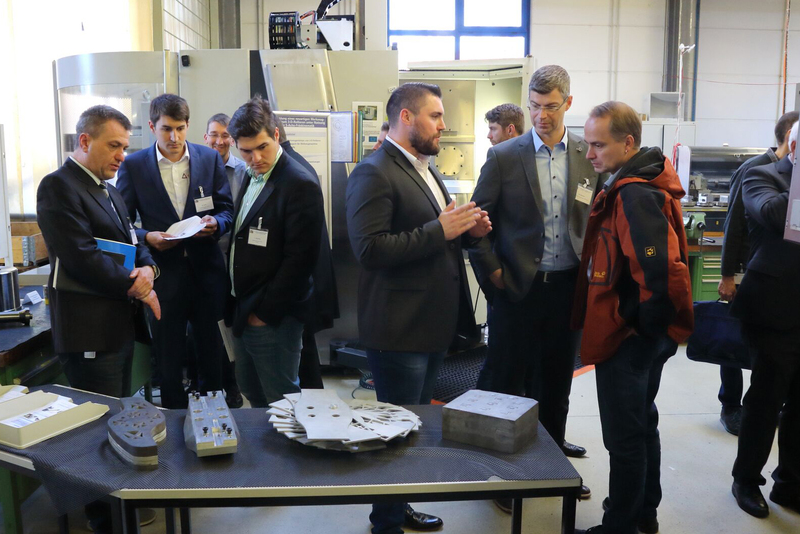 The VDMA Precision Tools Association recently launched a research project in which GFE, together with partners from industry and research, is investigating these interactions in conjunction with cutting edge microgeometries which are optimally tailored for a particular machining process. Frank Barthelmä: As far as sensor technology is concerned, there have already been a number of revolutionary developments. These include thin-film sensor technology which is suitable for use in tools, for example. A great deal of progress has been made in miniaturising parts while maintaining or even increasing performance. There have also been improvements in the ability to generate and transport data. But what’s important now is to identify the right data among the enormous amount of data which can be generated, and to evaluate it effectively. Data analysis needs to be carried out not only by tool experts, but also by measurement technology and electronics experts as well as IT specialists. This will be a key aspect of future research projects. The early involvement of the actual end users is also important. You are currently working on the EU project “Dyna-Tool – Increasing Efficiency in Machining” together with international partners. Can the experience gained here also be transferred to hybrid materials? Frank Barthelmä: Here, of course, it’s important that the properties of hybrid or additive tools are at least as good as, if not better than, those of conventional tools. And this is always the case when additive processes are used to create formed elements or geometries that would otherwise not be possible. Lightweight construction is of particular relevance here, too, of course. At the Schmalkalden tool conference we showcased large hybrid drills in the GFE experimental zone, for example. We’ve created a layered-construction traverse for large-diameter boring tools and have been able to significantly reduce the weight of the entire tool while maintaining the same proven stability through an ingenious arrangement of cavity structures inside the tool body. Besides the weight saving, further advantages are that the tools have a lower tendency to vibrate, especially at higher speeds, and there is an improvement in the quality of the bores as a result of smooth running. Frank Barthelmä: “I’m particularly interested in hearing users’ practical experiences from different parts of the process chain. It would be good to hear what people – from the manufacturers of hybrid materials through to the end users – have to say about all aspects of the process. I would also be interested in hearing about different uses of hybrid materials and components, including their impact on the energy and cost analysis of the manufacturing process.